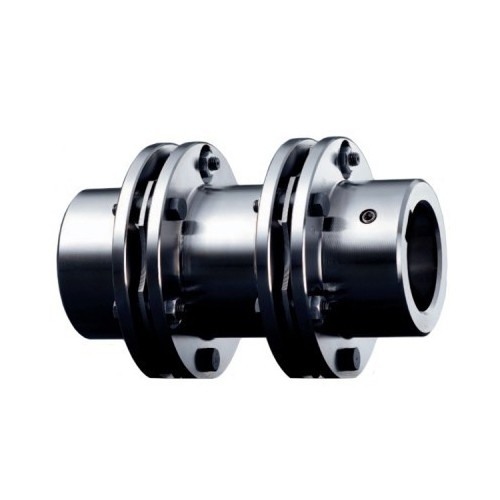 Industrial Clutch Parts Ltd. distribute a wide range of KTR power transmission couplings, available in all models and sizes for our customer's requirements. 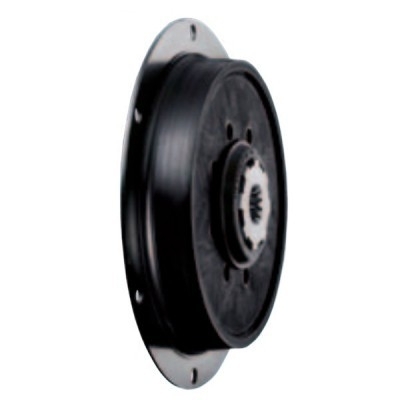 ICP can offer short lead times and fast delivery directly from stock, ensuring we always offer quick and reliable services. 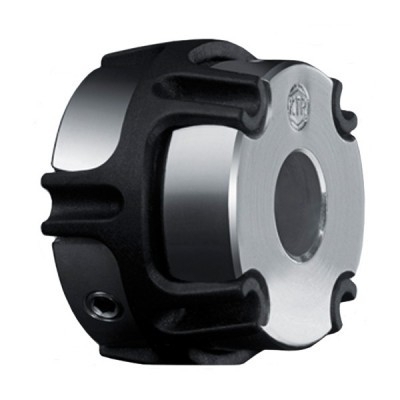 KTR Couplings keeps things moving in power transmission technology. 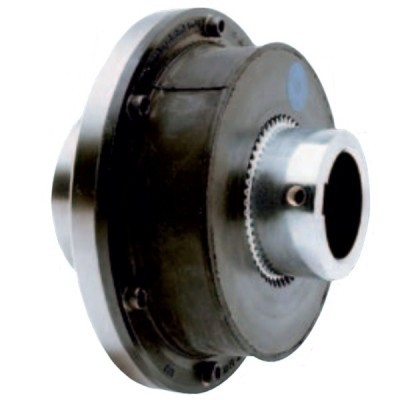 As the world’s leading provider in this sector, KTR are constantly providing vital impetus and setting technical standards. 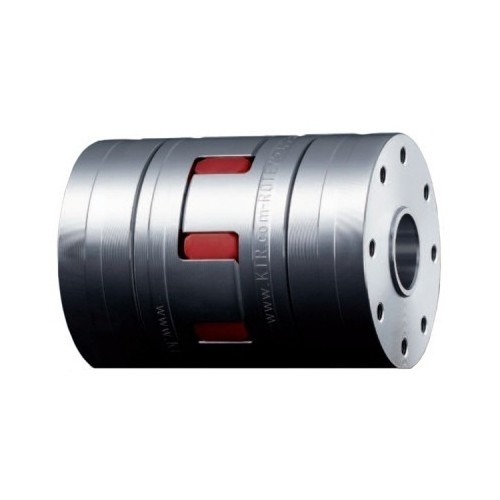 KTR Couplings are ideal for almost any power transmission machinery on the market.